Click on the wolf for this terms topic web. 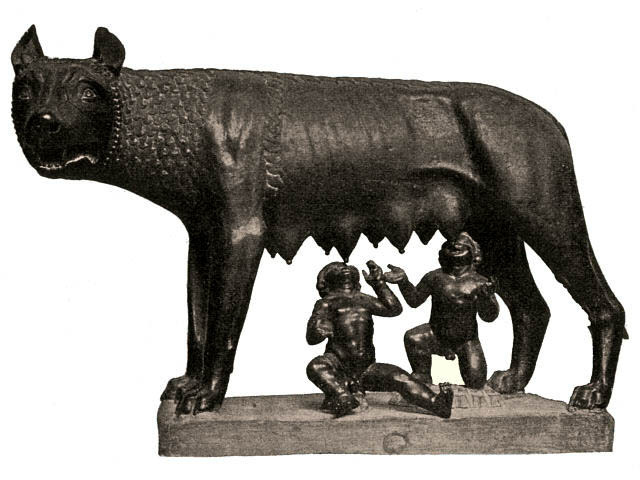 This term we have been sharing the story of Romulus and Remus. The Romans enjoyed stories of marvelous heroes and extraordinary men. We will be learning about many of the myths and legends that they shared with the Greeks and the differences. We will be preparing for Advent by studying our unit on Reconciliation and linking this to our themes of attentiveness and discerning. We will prepare for the birth of Lord Jesus by thinking carefully about the symbols we use at this time of year. Follow the link by clicking on the wreath for more information. We are truly excited about this period in our church calendar and learning lots about advent! Please come see our advent wreaths, choiring angels and ask us about the incredible bible stories associated with this special time of year; including the annunciation, the visitation and how we recognize Jesus' presence. This term we will be learning addition, subtraction, multiplication and division! As well as learning about time and fractions. We will be observing forces and magnetism this term. Can you help us to find forces around our homes?